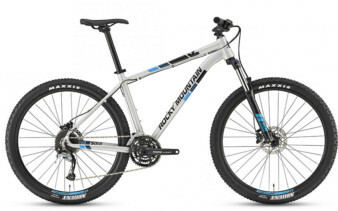 Frame: Rocky Mountain 6061 Series Custom Hydroformed Alloy. Threaded BB. ZeroStack Tapered Headtube. Reverb Stealth Compatible.